New! 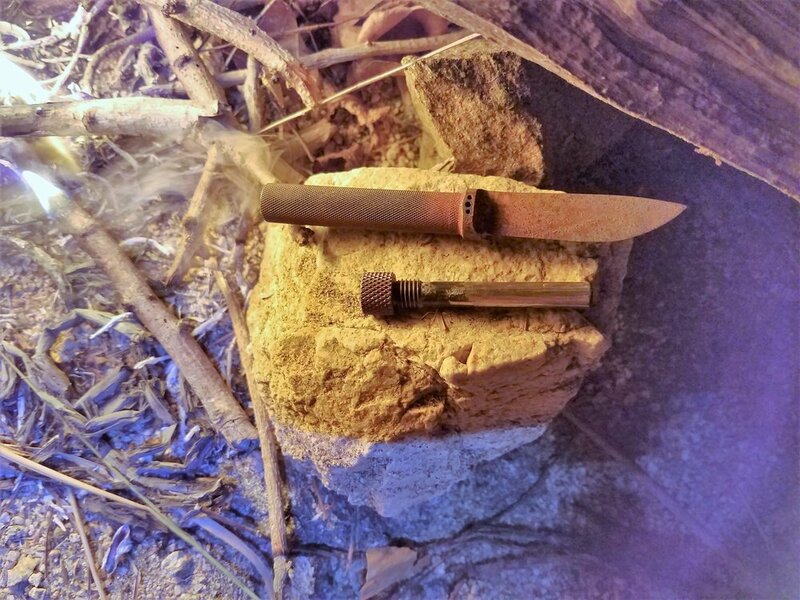 The FireFly, designed by Robert Weir, is a micro, survival, neck- knife machined from 1/2" diameter O1 tool steel and hardened to 58C (Rockwell). “Never Fail” construction; one piece, blade and handle. "I designed this knife to be worn like jewelry, so it would always be with you". The blade is slightly less than 2" long so it can be worn concealed, (worn under your clothing), in most states, (Please check your local and state laws). The FireFly is designed with these three main functions in mind: one, a small handy utility knife available quickly and easily from its neck worn Kydex sheath. Two, it is designed to help you make fire with its integrated ferro rod. Three, its’ hollow handle can be used a signaling whistle! The FireFly is also intended to be a Survival Challenge Tool! If you want an extreme challenge of your survival skills just take the FireFly as your only survival tool. I like to simulate a trail runner getting lost and go out with just the clothing and gear that a trail runner would have and of course the FireFly. Proudly machined and fabricated in the USA! Lifetime warranty. Extensively and thoroughly tested, in many extreme environments. It is your back up to your back up! Small enough and comfortable enough to be worn always. 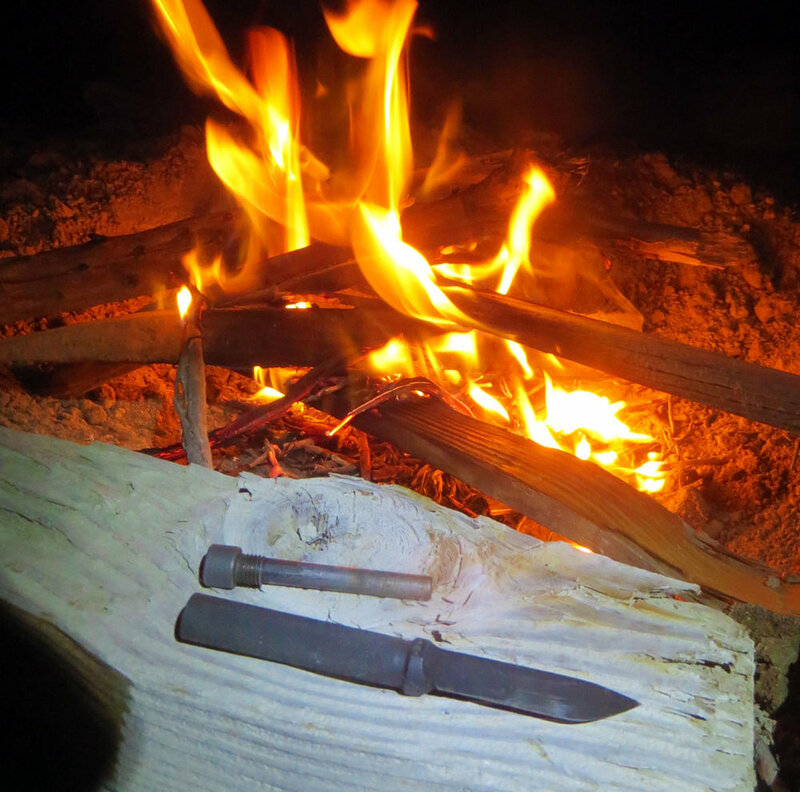 'The best survival knife, is the one you have with you'!